Girl, musta naman?hehehehe! Happy Blogging parin! Kampay! I grew up on Ajinomoto. I love how it makes dishes really good. We've been trying to lower our sodium for health reasons nowadays, which is why we aren't using any enhancer for a while. We rarely use seasonings at home. We use sugar and a dash of salt to bring out the flavor most of the time. This sounds interesting. 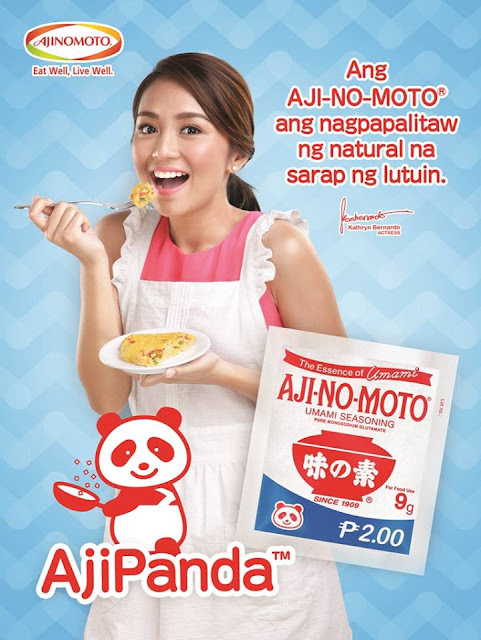 I don't normally cook with Ajinomoto, though. Ang cute lang ng new branding! It's a wise thing to do, targeting the new generation of cooks and kitchen divas.